For each link you leave, please share this post via any social media, be it on FB or Twitter or any other of your preference. 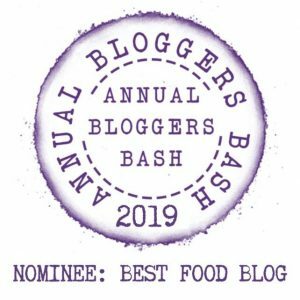 Please tag me and a minimum of 2 blogging buddies to come and join in the fun. Ends: October 12, 2018, 8:00 pm PDT. 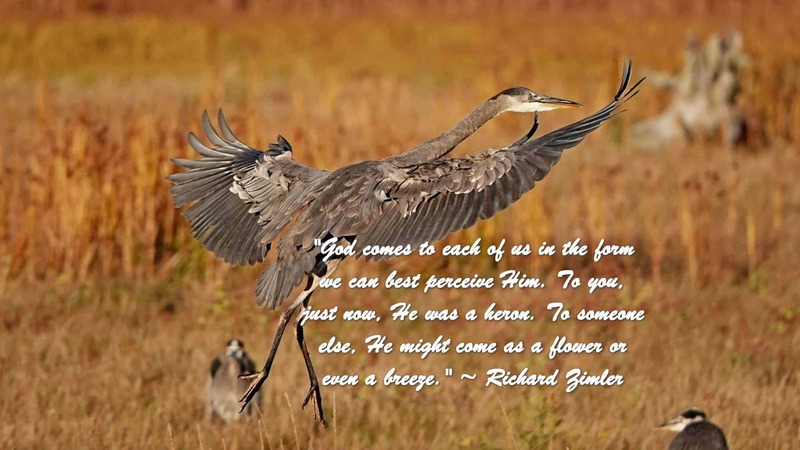 I can absolutely see how one could interpret a heron sighting as a visitation from God. 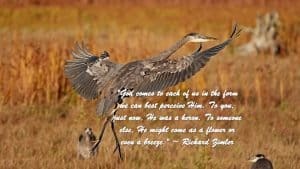 I delight in every glimpse of those awkwardly gorgeous creatures, and sense God’s infinite creativity and majesty in their unlikely flight. Michele, as awkward as they seems to be I just love them. All pics I use here are personal pic of my husband and this one seems to try a ballet. Trick. Starting to get back on track Esme. Wonderful stuff you do here too. Looking forward to the tech idea too! Thanks my friend – whenever you’re ready, just drop me a note and we can discuss it further.